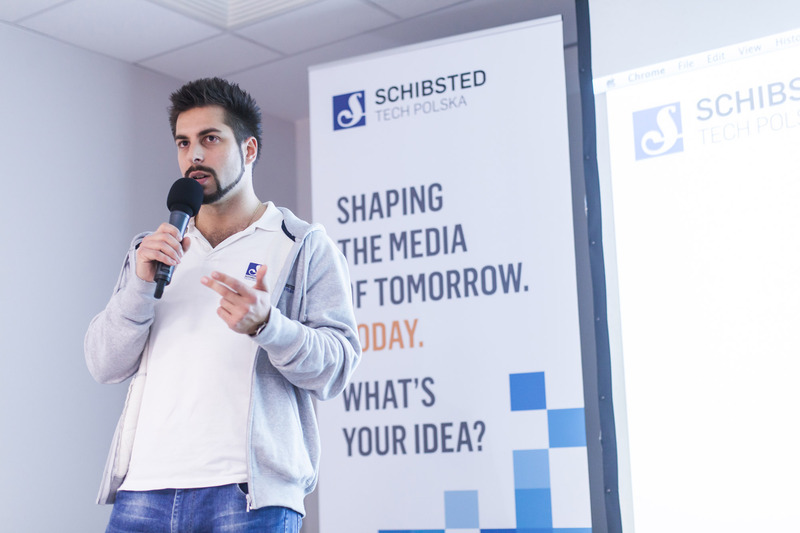 Schibsted Tech Polska is co-organizing two mobile meetups in Gdansk in January. It happens to be a busy January for all mobile enthusiast from Tricity area. And Schibsted Tech Polska is enthusiastically a part of it. Together with 3camp organization Schibsted Tech Polska would like to introduce you to mobile.3camp – a new series of community meetings. The first meetup of the series will be held in Olivia Sky Club – at the 12th floor of the building Olivia Tower on Thursday, January 22 at. 17.30. Participation in mobile.3camp is free. Two days later, on Saturday, January 24 at. 10:00 am in Schibsted Tech Polska office the iOS TDD workshop will take place. Trust us, you don’t want to miss it! And, by the way: We are recruiting mobile developers in Gdansk right now! The positions are for the streaming music service WiMP – which you can read more about here.